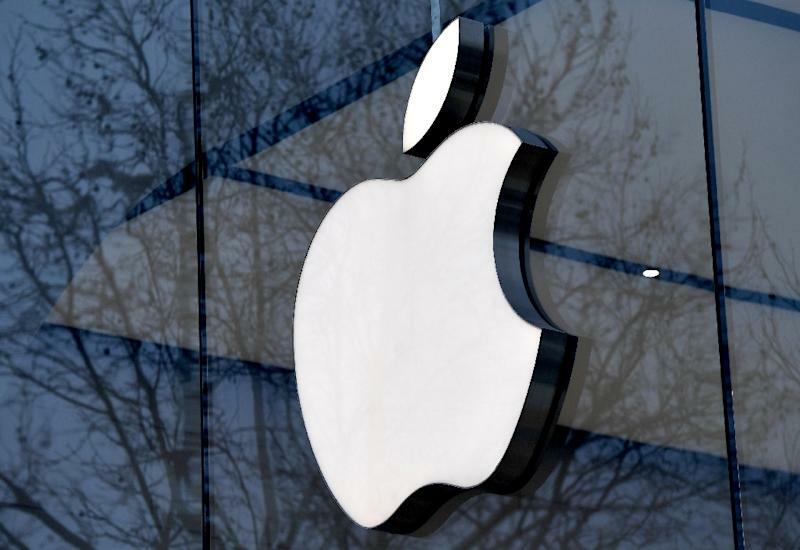 Shanghai (AFP) - Apple said on Friday it has established a fund to invest nearly $300 million over the next four years to connect its Chinese suppliers to renewable energy as Beijing pushes an anti-pollution drive. Most of Apple's products worldwide are assembled in vast production networks in China that employ hundreds of thousands of workers, and the company has taken various steps to reduce resulting carbon emissions. China's four-decade transition into an industrial behemoth has brought the side effects of severe air, soil and water pollution, and the government is pushing various initiatives to clean things up including incentives for renewable energy and the electric-car industry. Among other projects, in late 2016 Apple said it bought a 30 percent stake in subsidiaries of China-based Goldwind, the world's largest wind turbine maker, to produce renewable energy.